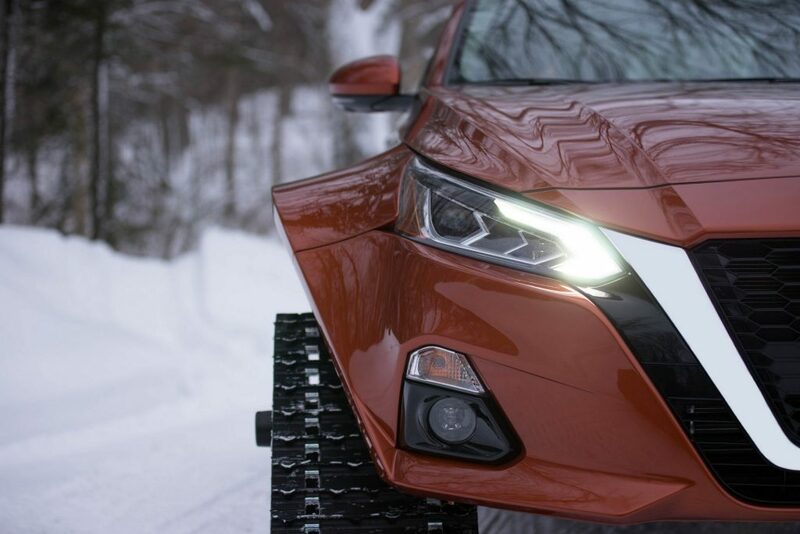 It’s a sedan unlike anything Nissan has presented before – a project vehicle representing a new era of all-wheel drive (AWD) capability and an additional AWD choice for the Canadian customer. 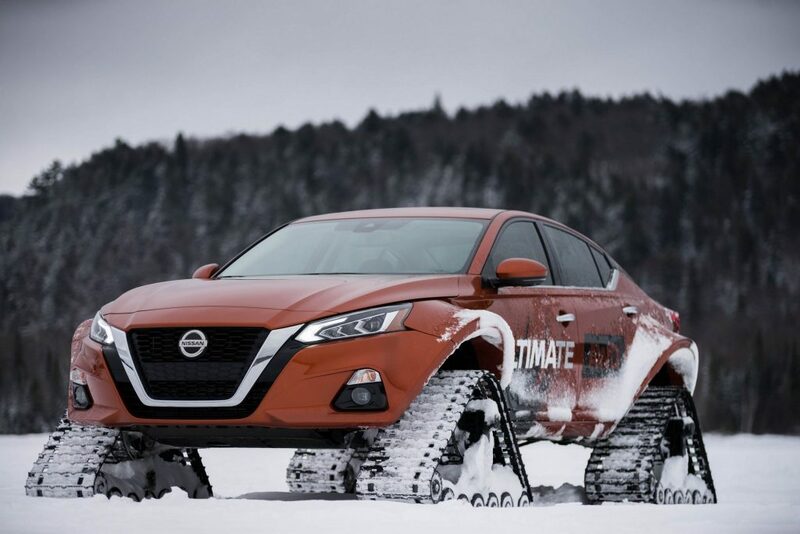 Named the “Altima-te AWD,” this one-off project vehicle is based on the all-new 2019 Nissan Altima AWD and continues Nissan’s custom of creating aggressive, one-off models fitted with a heavy-duty track system. The production version 2019 Nissan Altima is also a sedan unlike Nissan has presented before, as the first sedan in North America to offer all-wheel drive. 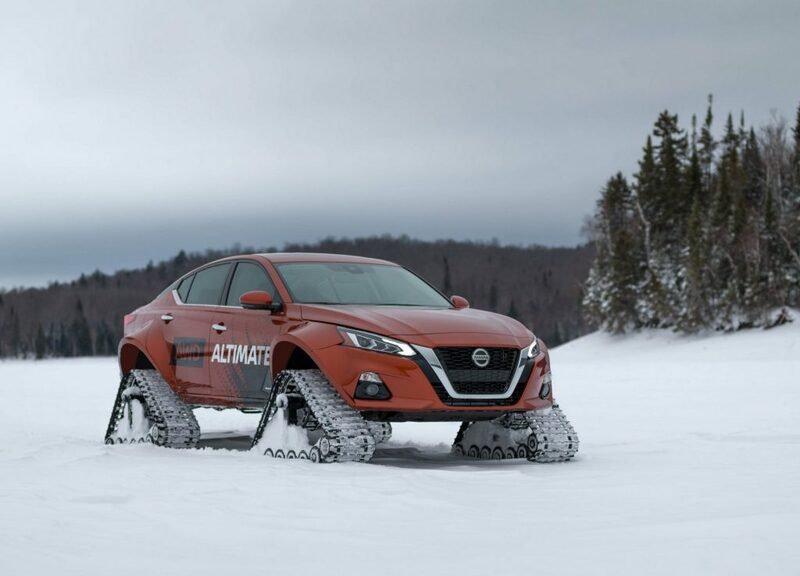 In Canada, AWD is fitted as standard on the 2019 Altima.